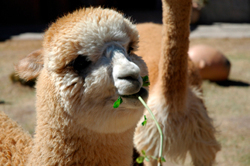 Do you have a favorite Alpaca picture or Alpaca photograph that you would like to include in our collection of Alpaca pictures ? 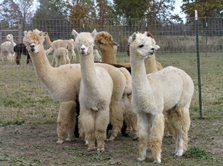 If so, contact us with information on the Alpaca pictures that you would like to submit for AlpacaPictures.org and we will contact you back with further instructions on how to send us your Alpaca photos. 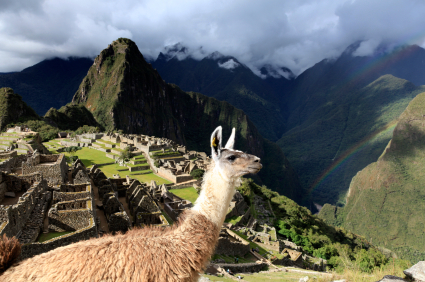 Be sure to include details about your Alpaca picture such as where the photo was taken and any other details that you would like to include about the Alpaca photograph subject. 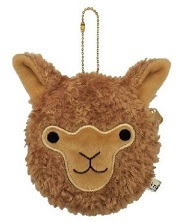 Submit and share your Alpaca pictures and photos of Alpaca with other Alpaca Lovers around the World. 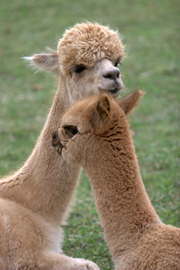 Pictures of Alpaca that you can share include scenes of Alpaca on the farm, cushing Alpaca, pronking Alpaca, baby cria Alpaca, amusing Alpaca photos and other delightful Alpaca poses and settings. 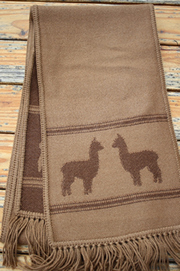 AlpacaPictures.org is dedicated to providing Free Promotion for Individuals and Businesses within the Alpaca Industry. 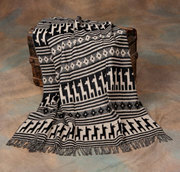 Contact us today and let us help promote your Alpacas, Alpaca Farms, Alpaca related Products and Services! 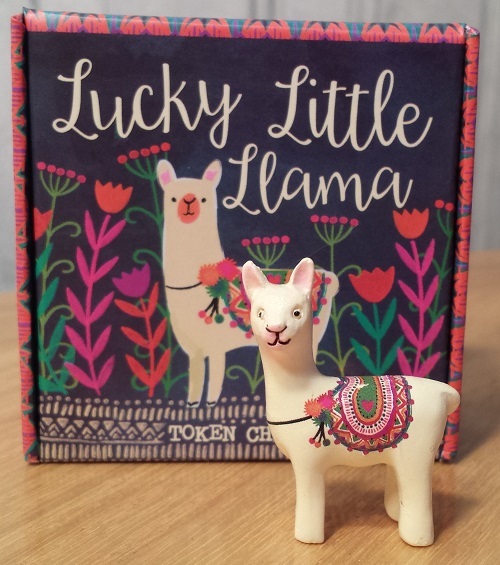 Attention Alpaca Farm Owners! 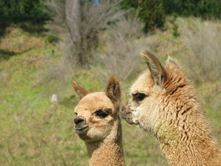 - We can help Promote your Alpaca Farm in our directory of Alpaca Farms for free and we can also promote your Alpaca for Sale.